Check Out This Working Off Grid Community! If someone told me about a society that looked like a mix of gypsies, the Flintstones, and the Shire from The Hobbit, my first impression would be that they were talking about some new book with a fantasy setting. The truth can occasionally surpass fiction, however, and this is a real society near the Spanish city of Granada. This isn’t some blast from the past, either – they’re still there, and you could visit them today if you wanted to. 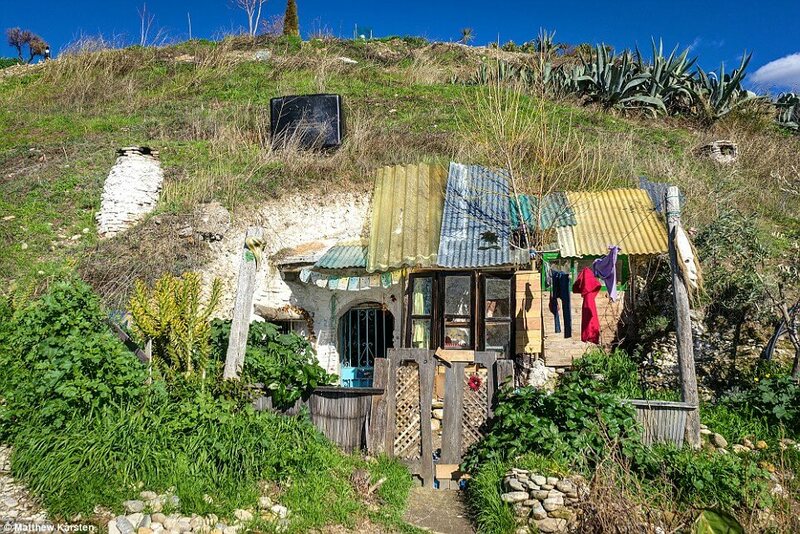 Their houses are built into caves, reminiscent of the Flintstones…though occasionally, they look more like Hobbit holes, as pictures below. These people have been compared to a lot of things, but to us, they are a working example of a functioning off-grid society. Read the full details below! 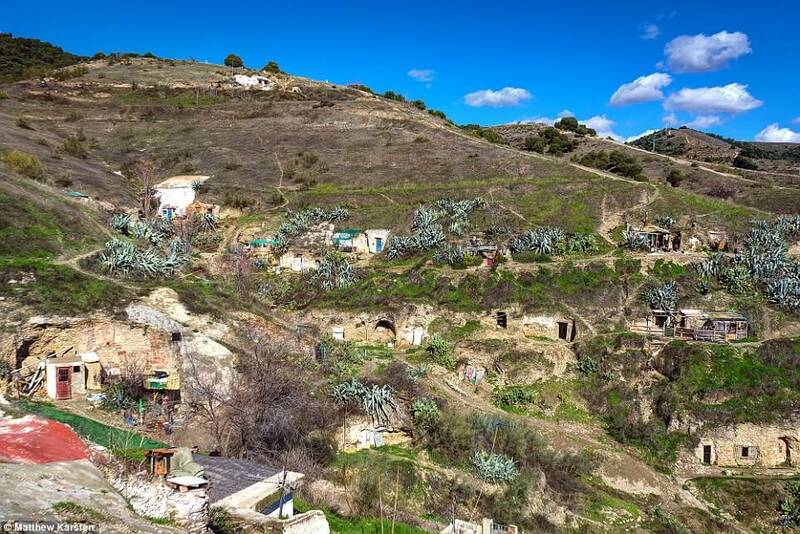 High in the hills above the picturesque Spanish city of Granada is a gypsy community who live in makeshift homes in caves. Around 30-40 individuals call Sacromonte’s gypsy neighborhood their full-time home, although the camp regularly welcomes other nomads and travelers who wish to stay there temporarily. Photographer and travel blogger Matthew Karsten decided to visit the settlement and even spent a night in the mountains learning about their off-the-grid way of life. The first thing that surprised Karsten was that the rustic residences, which look reminiscent of the hillside homes in Tolkien’s The Shire, were fairly homely. Most of the caves had electricity, either from solar panels or from grid power wired in from outside. Appliances such as blenders, kettles, lamps and even TVs were seen in many of the caves and there was running water and outside toilets available, although these were often shared between neighbors. See more images and info on the next page!